extend Time Between Overhaul (TBO)? Want to increase your profitability and lower your total operating cost? Want to increase performance, save fuel and reduce your vehicle maintenance repairs? 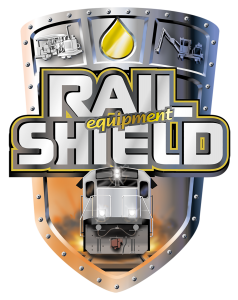 Steel Shield’s unique Advanced Boundary Film (ABF) Technology is carried to the contacting metal surfaces by the oil that is used in various lubrication systems. Unlike other lubricant additives that merely condition the oil, ABF reacts chemically with the contacting metal surfaces while improving the lubricity and load carrying capacity to form a complex film of protection on the metal surfaces. This phenomenon results in much smoother metal surfaces along with a dramatic reduction in friction, heat, and wear. The entire ABF process results in reduced down-time, lower operating cost, extended equipment life and increased fuel mileage. 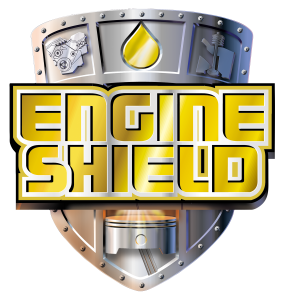 In addition to treating conventional types of lubrication systems, Steel Shield manufactures a complete line of lubricating products that contain the Advanced Boundary Film Technology for unparalleled results.